Hello Humber bloggers and other followers! It took me some time deciding what to write about this week. 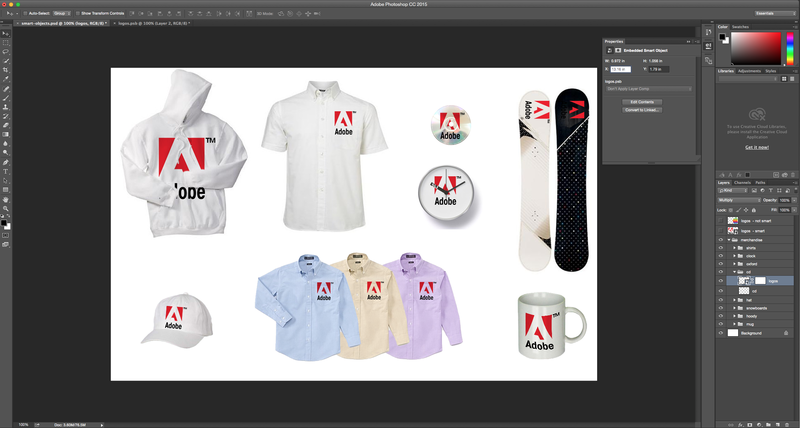 They are saved inside your PSD Photoshop file as a separated file (.PSB). Why to use smart objects? Smart object is great because you can resize it without getting it pixelated. You can make changes on a smart object and automatically update all its linked instances. This is great when you are designing a website. Or even when you have different projects involving the same image. Per example, you change the .PSB logo image and get the logo changed simultaneously on your flyer, website and newsletter. Awesome!!! A great idea is to try various designs on your project with placeholder images and later replace with final versions. You can place an external file as embedded s Smart Objects. 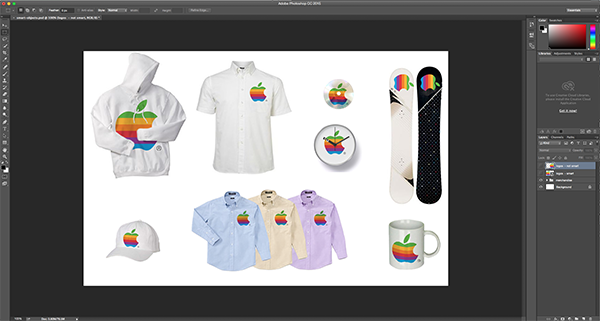 This is a cool example we got in class that shows how to change logos on different images. Let’s say you need to use a different company logo. 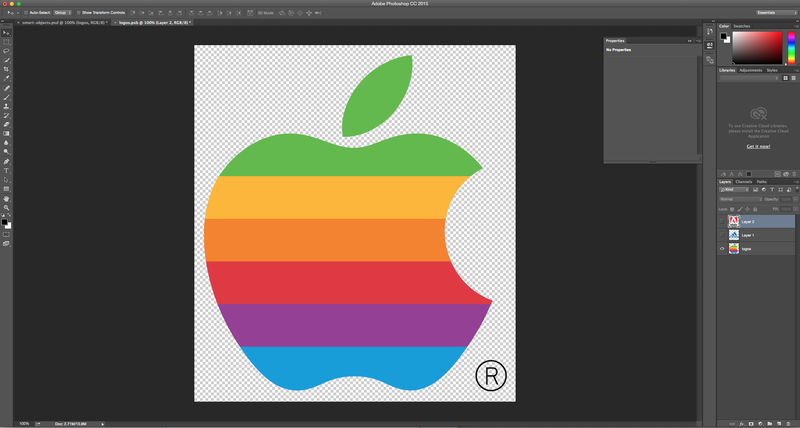 So, if you have the logo as a Smart Object with different layers on it. Each layer with a different logo. 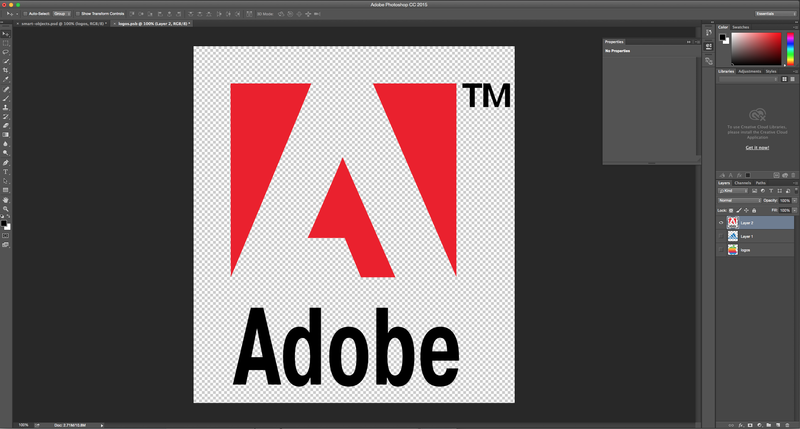 Open that smart object (double-click that layer), hide that logo, and makes the other logo layer visible. As you can see, just like that you got all the logos changed at once! Great summary of the class!